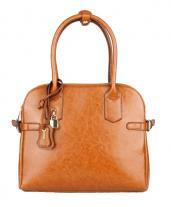 The elegant beauty of Berty Shoulder bag is sure to add extra star to your alluring personality. 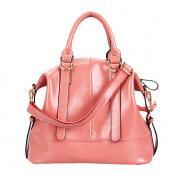 The single splendid chain expanding as a drop off from the top grabs the attention of all. 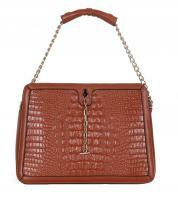 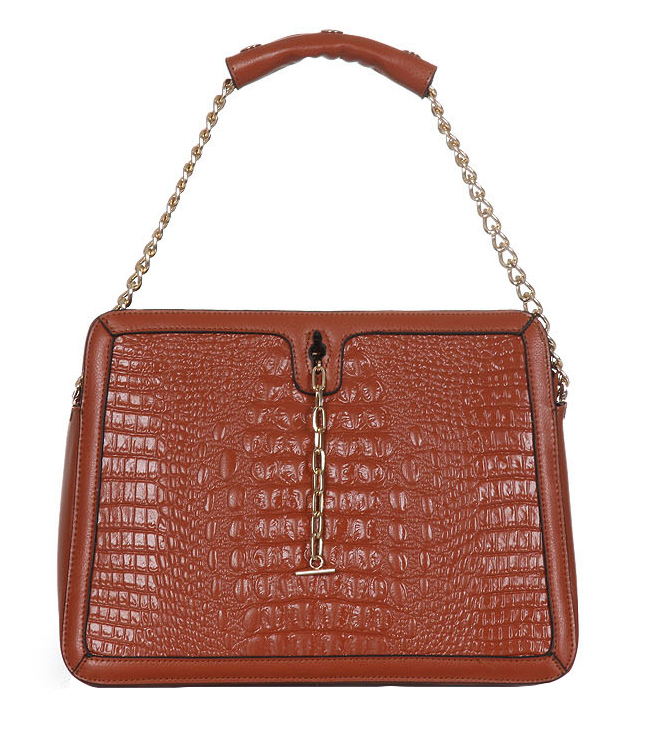 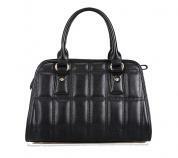 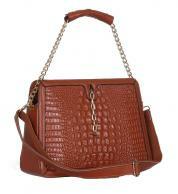 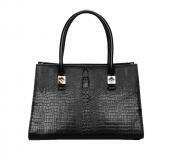 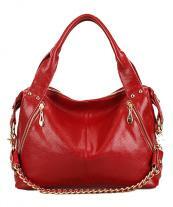 It comes with top zip closure featuring stylish chain latch pendant embellishment. 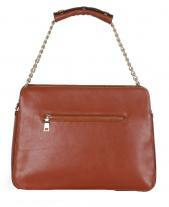 The cross body strap of the model is detachable and adjustable for more convenient usage. 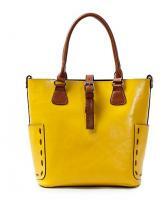 This feature adds more flexibility to be used as a trendy cross body bag or a shoulder bag.